Royal Caribbean International® announced today that Cuba is a year-round destination for sailings onboard the Empress of the Seas®. Empress of the Seas® will depart from Tampa, Miami and Ft. Lauderdale, Florida through March 2019. See below for the 2018-2019 deployment schedule. Trader Sam’s Travel was on the inaugural Cuba Sailing from Tampa, Florida. 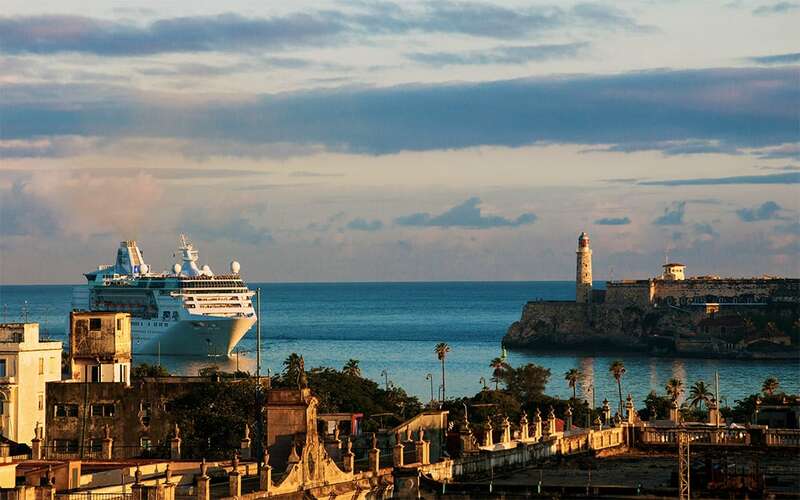 We can assist in planning your cruise to visit Cuba, contact us today for a no obligation quote.